Engage your employees in Industrial Strategic Energy Management (SEM) and receive the benefits of ongoing energy savings. 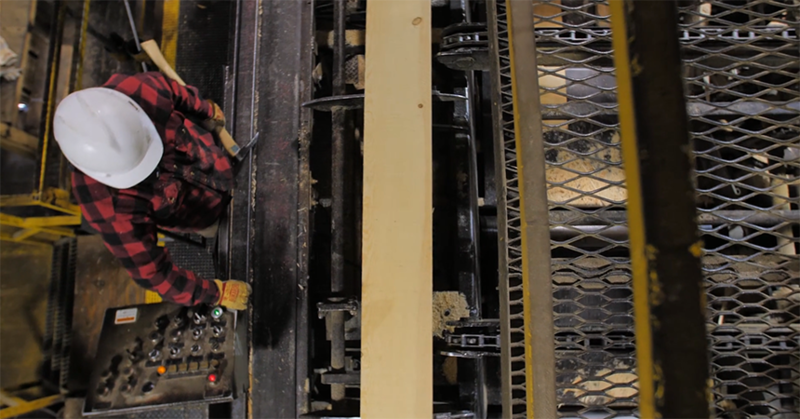 Boise Cascade/Kinzua Lumber discovered opportunities to save energy and receive cash incentives when they enrolled in Energy Trust’s SEM initiative. “The whole process is really good,” says Chris Edwards, maintenance coordinator. “It’s just easy.” Learn how you can join the next cohort and put SEM to work in your facility.